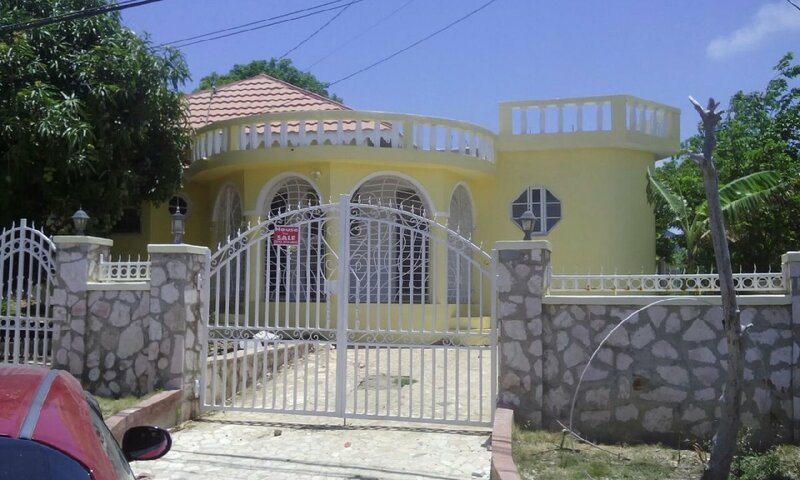 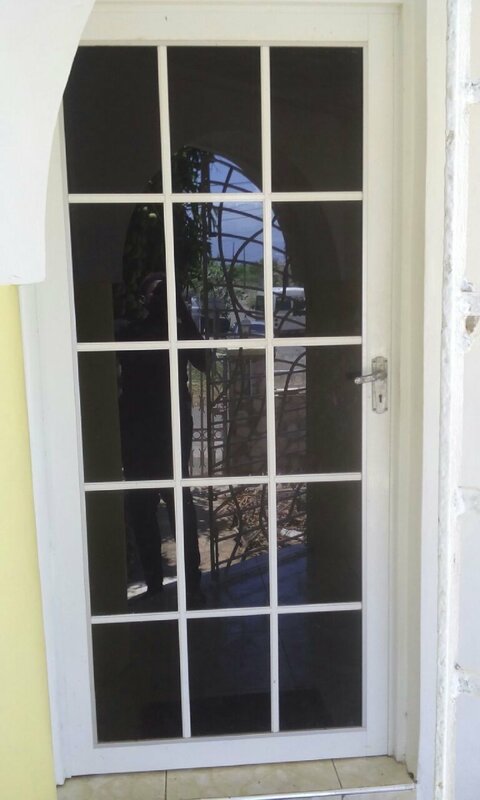 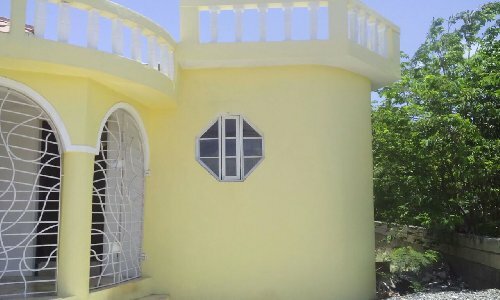 For sale is an unfinished 4 bedroom 2 bathroom house in hellshire St Cathrine. 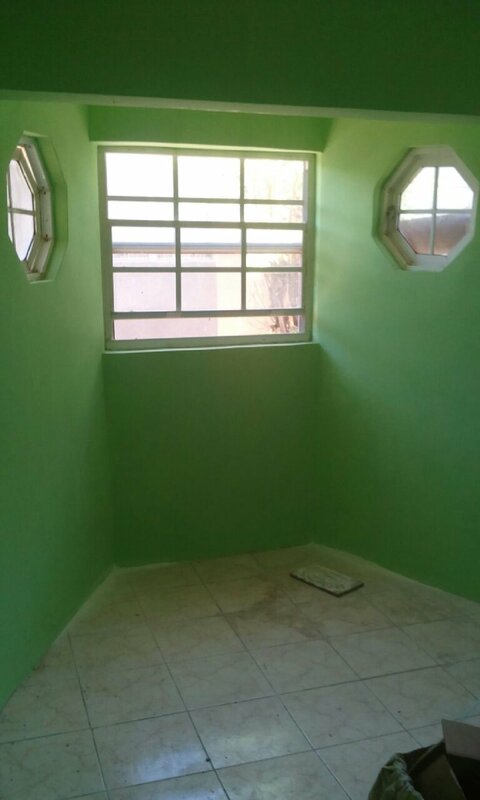 Two bedrooms and one bathroom of the house are on finished condition air conditioning included in the main bedroom. 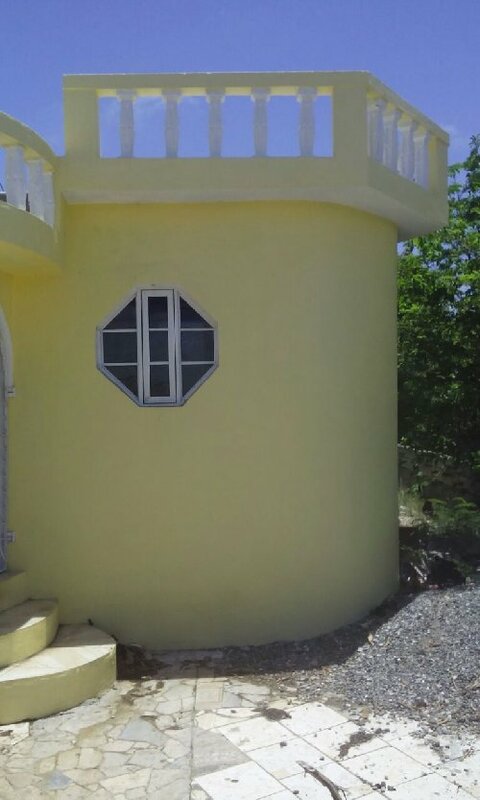 The house is on fruitful land with water tank and stand. 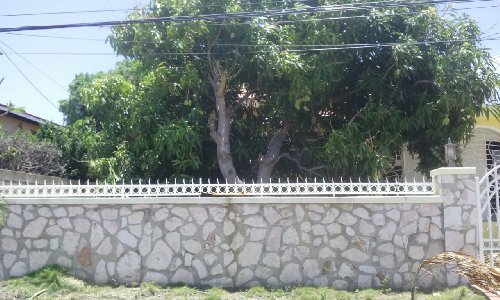 Is situated in a very quiet and peaceful residential neighborhood. Contact Jordan bowen at 487-1398 for further details. This house has a lot of potential and is a great investment opportunity don\'t let it pass you by.